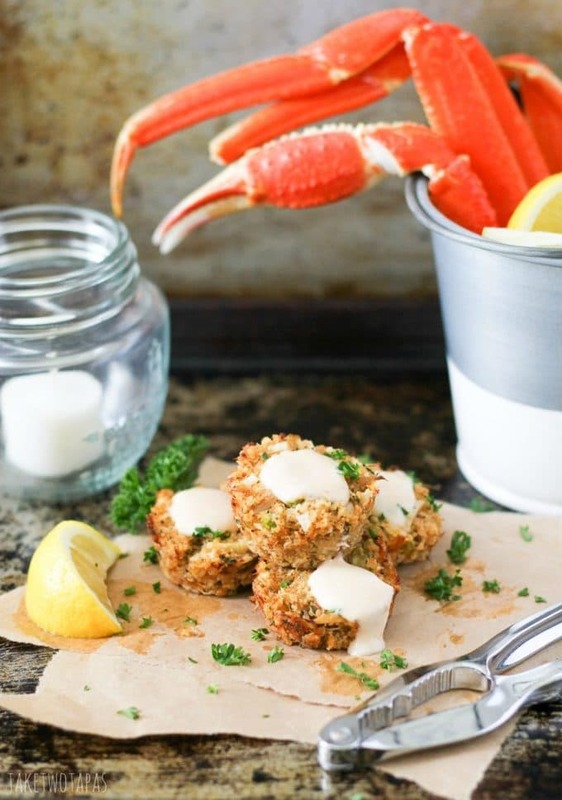 Crab cakes are a great appetizer or main dish for dinner. Muffin Tin Crab Cakes are full of lump crab meat and have the right amount of spice. Drizzle with Old Bay Remoulade for a treat that will take you to the ocean!